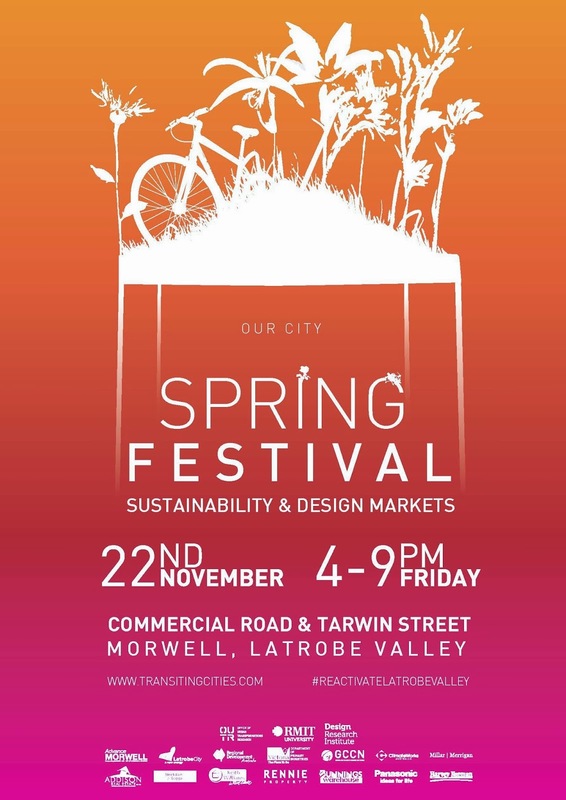 The ReActivate Latrobe Valley spring Festival will be happening on the Friday, 22nd of November along Commercial Road and Tarwin Street in Morwell! Grab your friends and family and invite your neighbours along! There will be live music and performances, food, art and design stalls as well as the launch of pop-up shops.